Alex Pardee - Fine artist, muralist, designer, and toy maker. 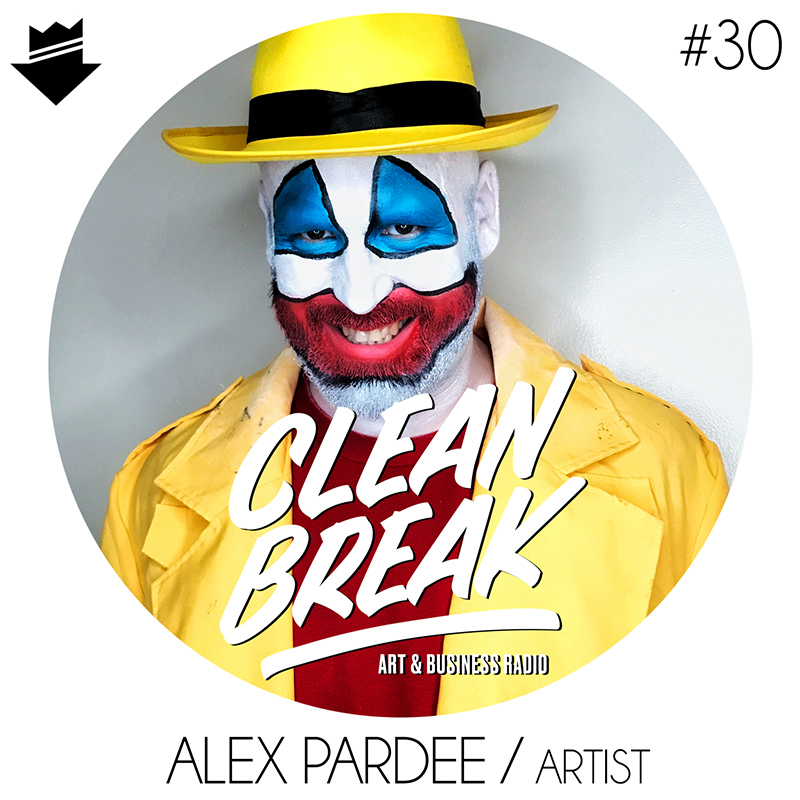 Alex Pardee began his art career in the late 90's. Now more than 20 years strong, Alex shares what he's learned over time and gives insight on his different projects.